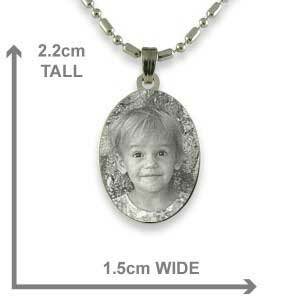 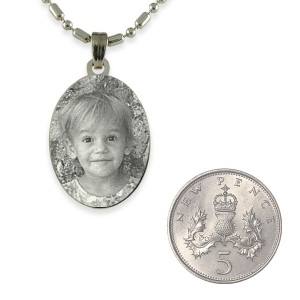 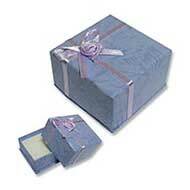 This 925 Silver Mini Oval photo pendant is the smallest personalised pendant we offer. 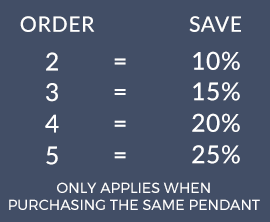 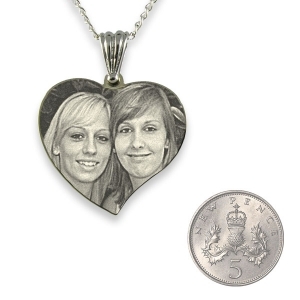 Being quite a small pendant it is best suited to reproducing a close up portrait photo of a person’s face. 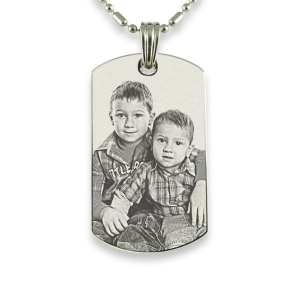 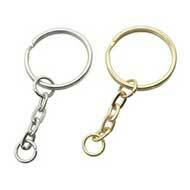 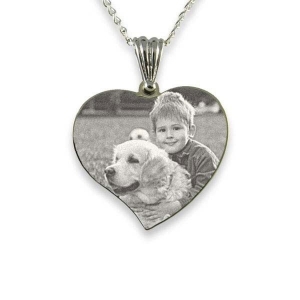 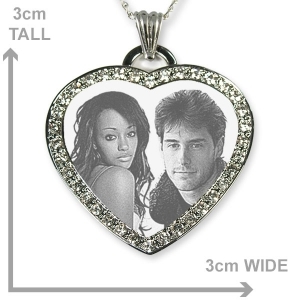 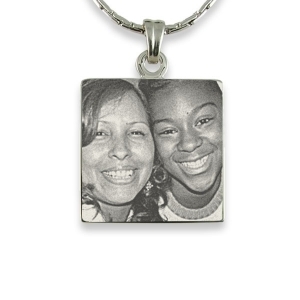 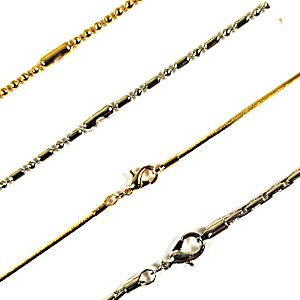 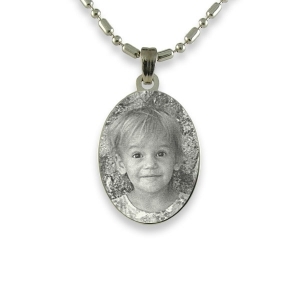 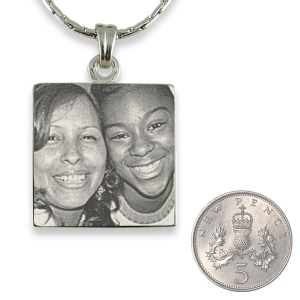 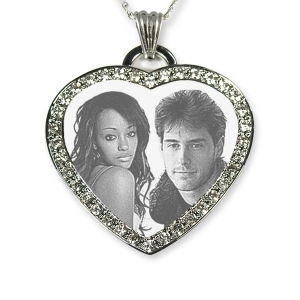 These photo pendants are designed to be worn on a chain. 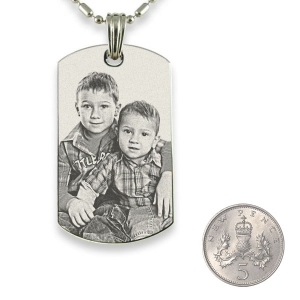 It has a small stamped marking stating “925 Silver” on the base of the back of the pendant. 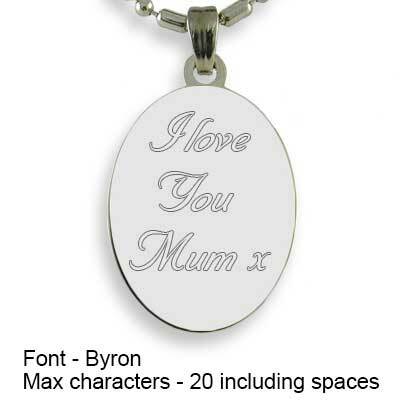 In Arial and Times New Roman 20 characters and Byron 14 characters.